Posted in: Uncategorized. Tagged: *HEXtraordinary*, ARIA, ARIA SECOND LIFE, BLOGGER, Blogger Second Life, C L A Vv., CHEZ MOI, Cosmopolitan, Deco(c)rate, ELYSIUM, Hello Tuesday, JIAN, Kalopsia, little Branch, MESH BLOGGER, MESH FURNITURE, mesh furniture second life, Pewpew!, PLAAKA, SECOND LIFE, SECOND LIFE EVENTS, SL Blogger, Soy., Trompe Loeil. 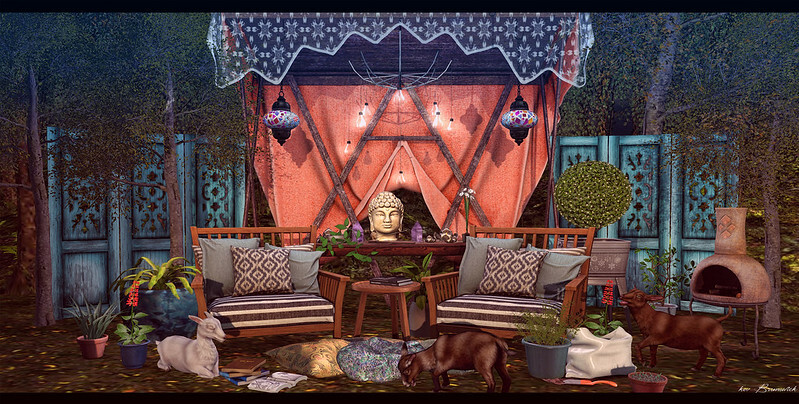 Goat: JIAN Goat :: Static (Snooze L) | FaMESHed! Goat: JIAN Goat :: Static (Graze L) | FaMESHed! Goat: JIAN Goat :: Static (Baaah L) | FaMESHed!